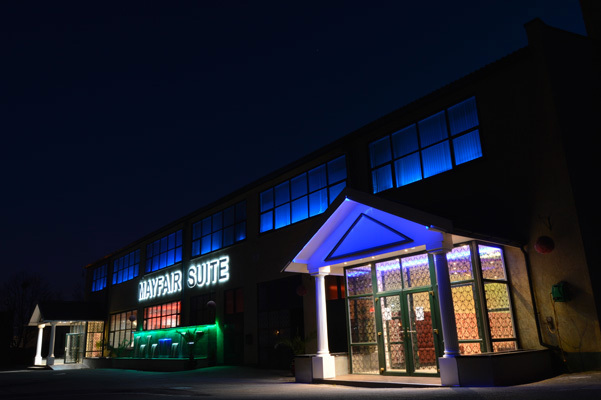 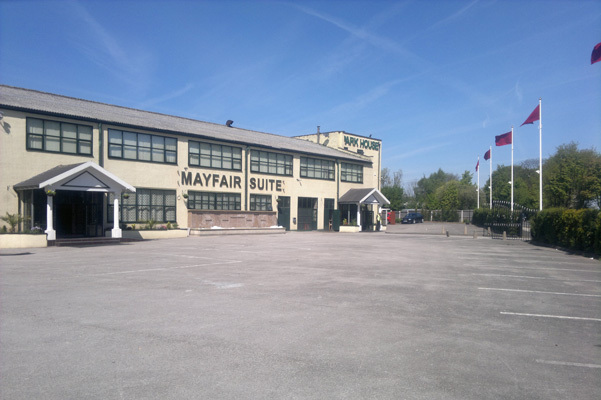 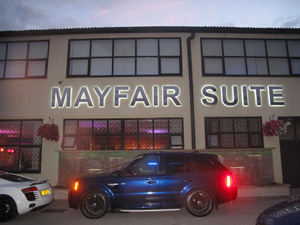 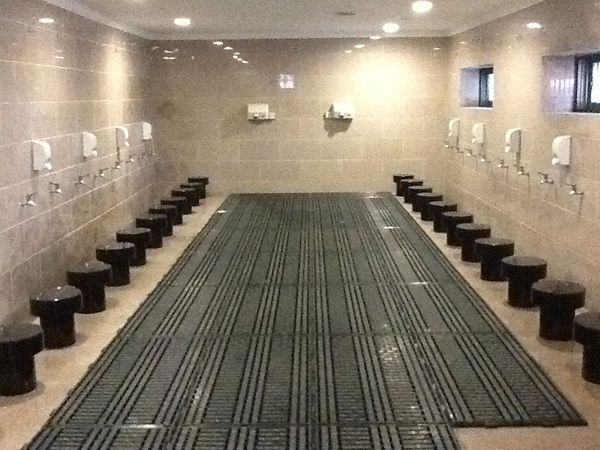 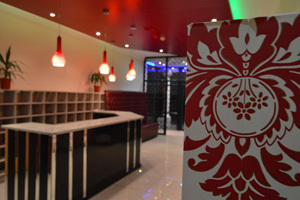 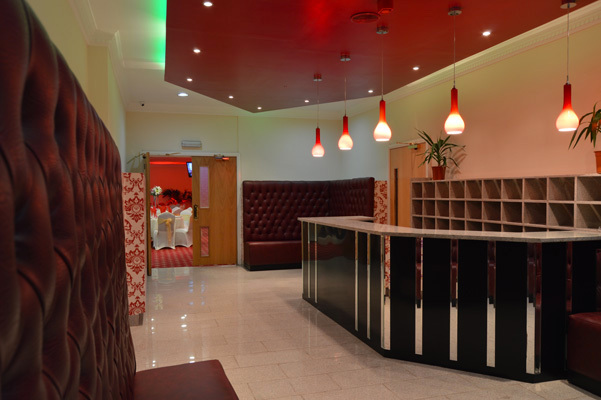 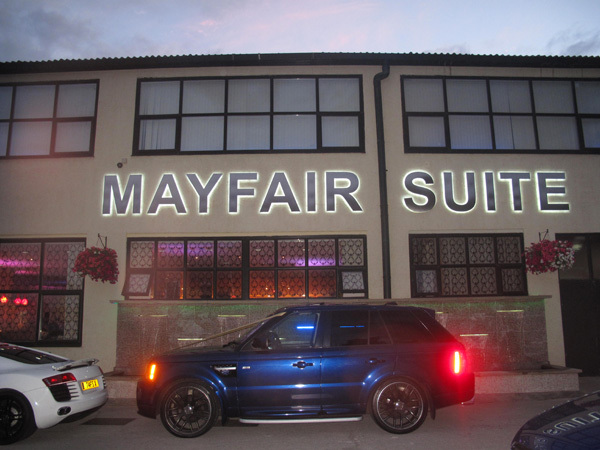 Mayfair Suites offers a first class experience in every sense of the word. 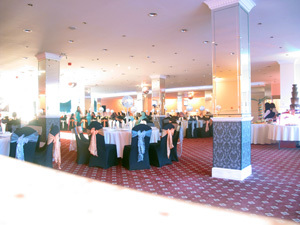 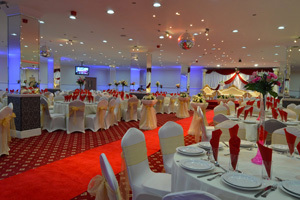 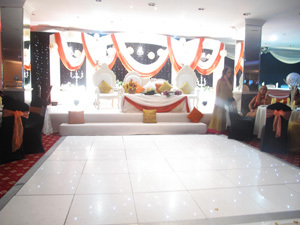 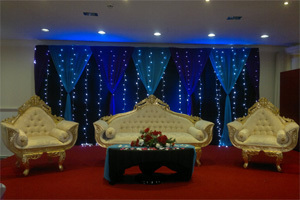 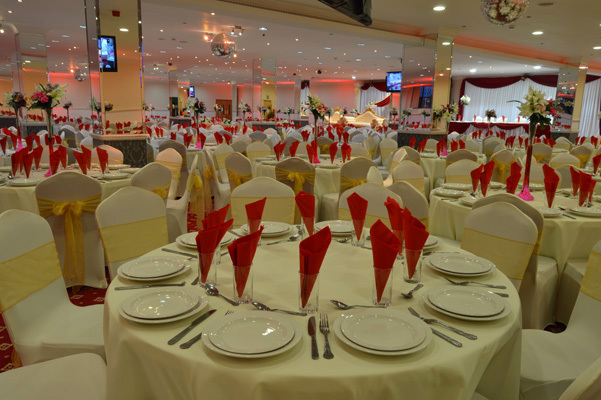 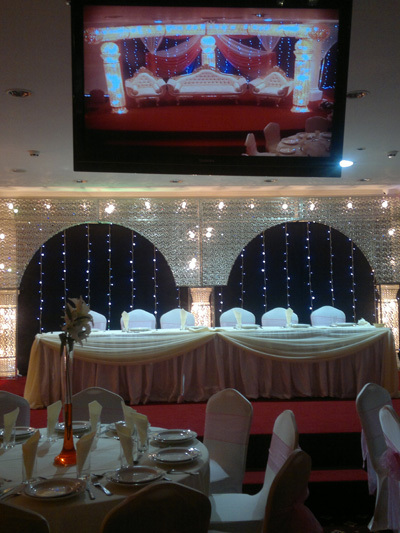 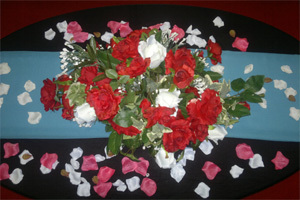 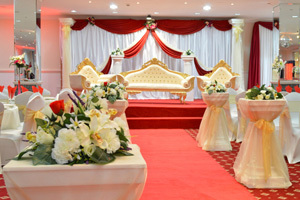 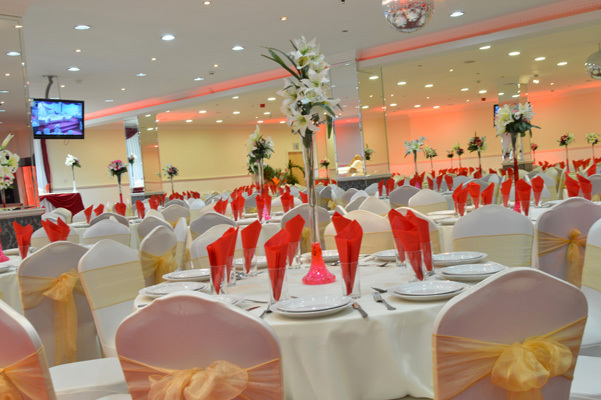 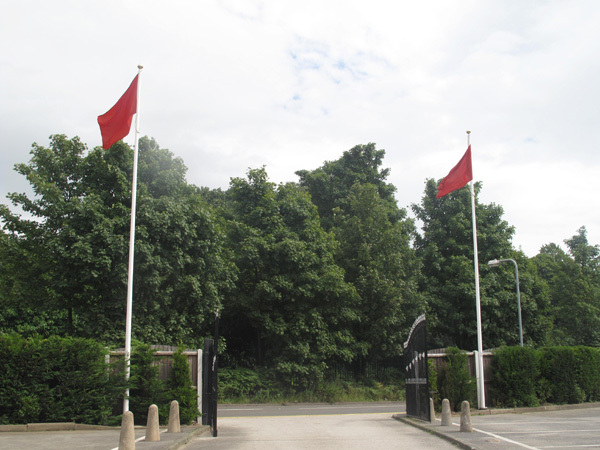 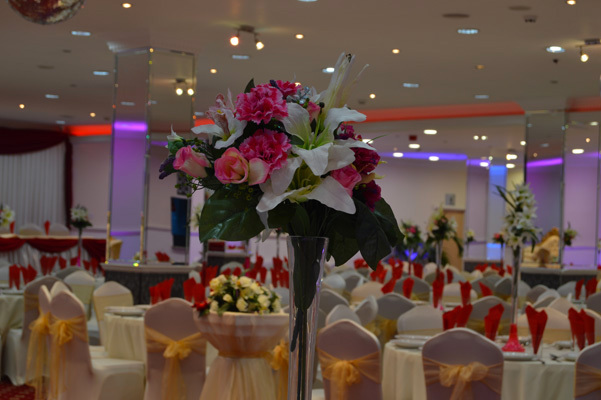 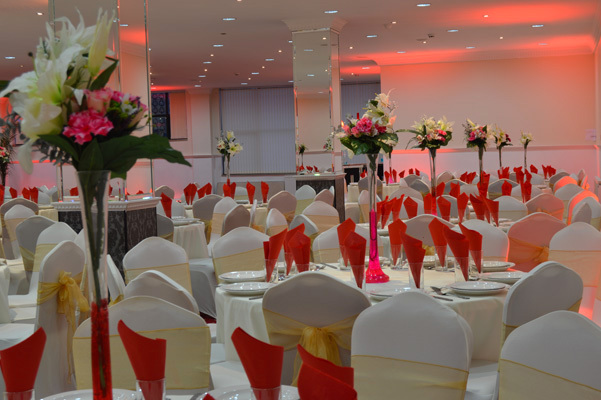 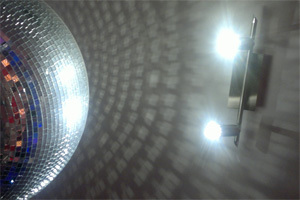 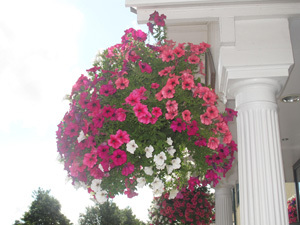 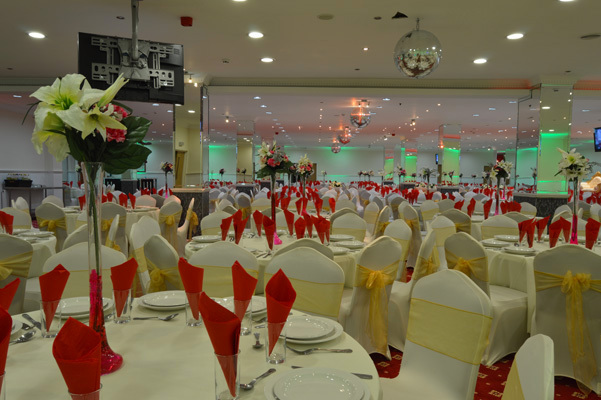 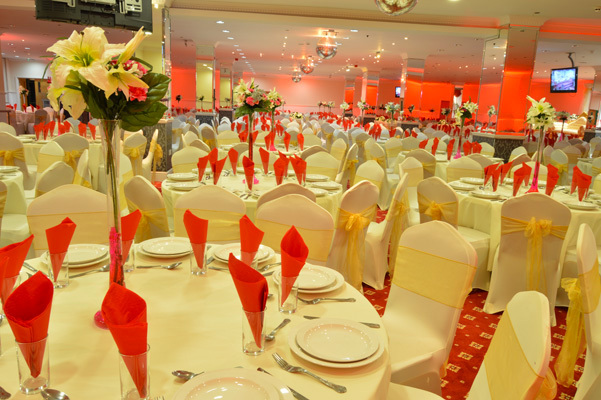 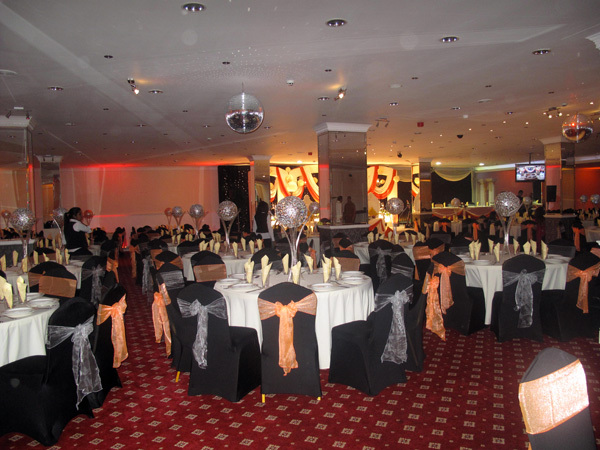 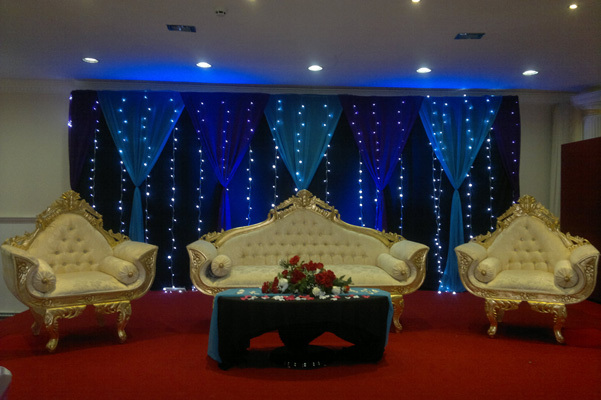 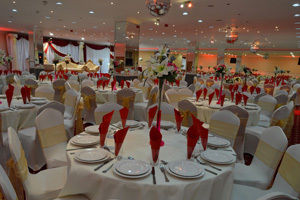 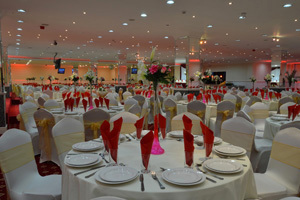 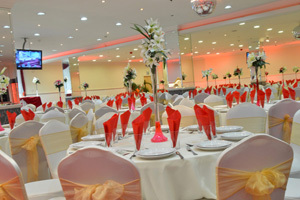 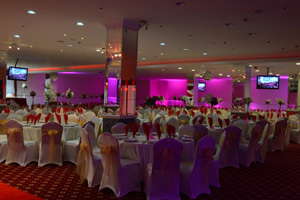 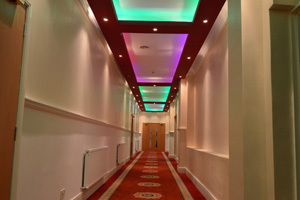 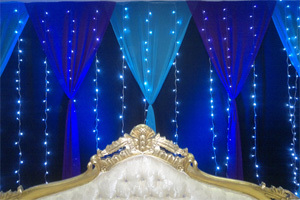 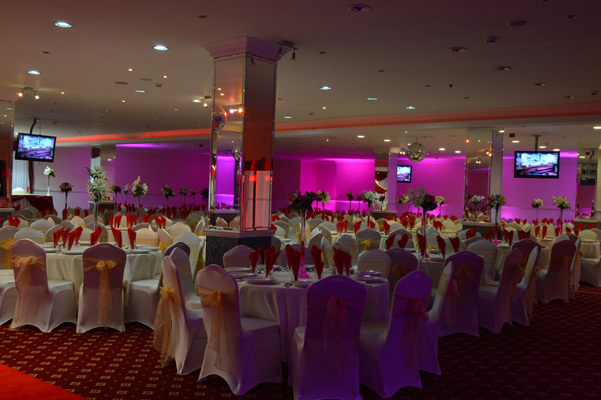 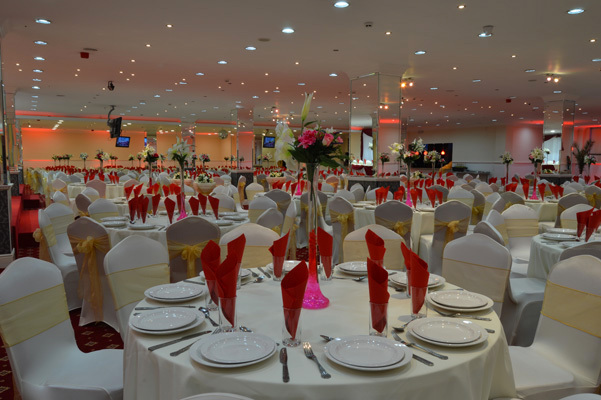 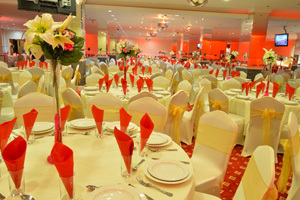 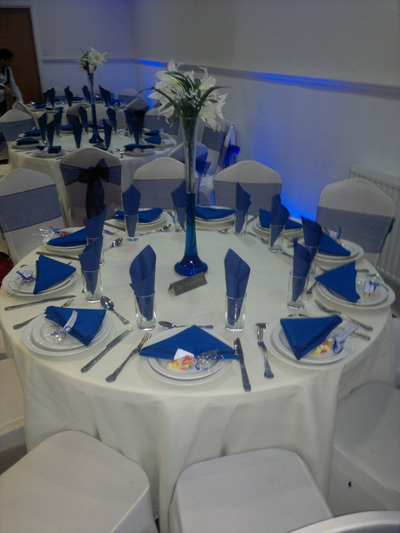 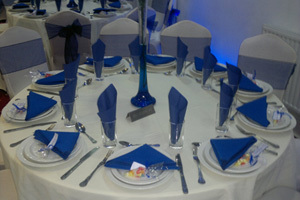 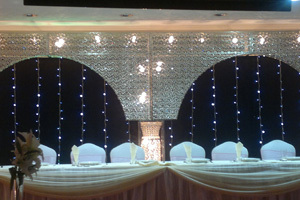 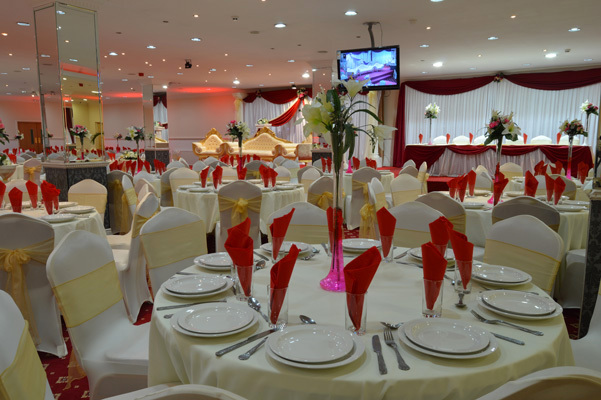 Please view our picture gallery to get a better idea of what your special day could look like. 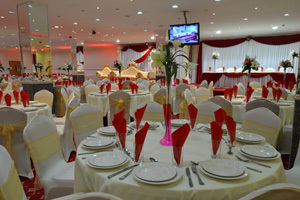 For any questions or to book please contact us.